Dr. Ogbara is passionate about providing our patients with the best possible care in a gentle and comfortable environment. 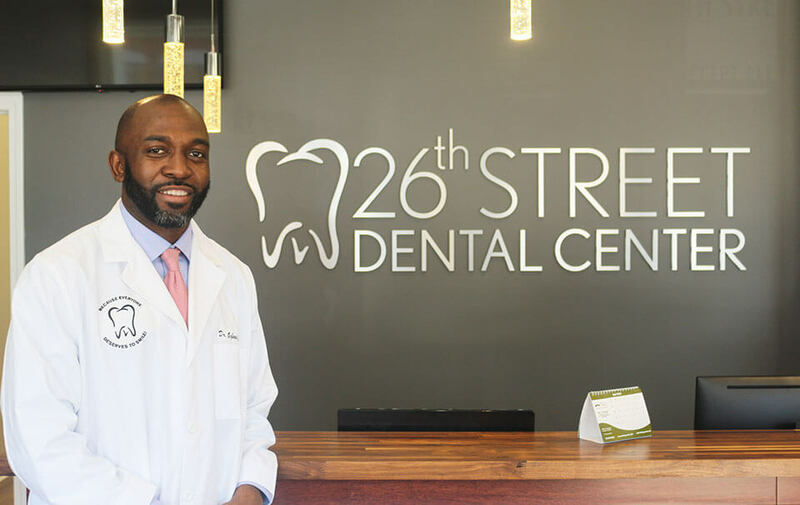 At 26th Street Dental Center, we don’t think anything should prevent you from getting the advanced dental care you deserve. We welcome patients of all ages from throughout the community. Dental implants are a permanent solution to tooth loss. They look fantastic and they won’t slide around. You’ll never have to take them out for any reason. From ages two to 102, we’re here for your whole family. 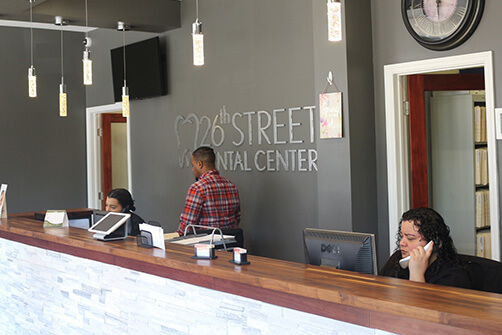 Why go all over town when we can treat everyone right here at 26th Street Dental Center? Our attractive tooth-colored fillings, dental bonding, crowns, bridges, dentures, and partials are designed to blend perfectly with your smile. Cosmetic dentistry is all about giving you the smile of your dreams. When you share your smile goals with Dr. Ogbara, he’ll create a plan to help you achieve the smile you’ve been looking for. Call our office right away at if you’re in pain due to a toothache or dental trauma. Even if it’s after hours, we’ll put you in touch with someone who can help. Is anxiety preventing you from getting the treatment you need? With sedation dentistry, we work while you sleep. Dr. Oladimeji Ogbara earned his BS degree in chemistry at the University of Illinois at Urbana-Champaign. He worked as an analytical chemist for the Argonne National Laboratory before attending dental school at the University of Illinois at Chicago. 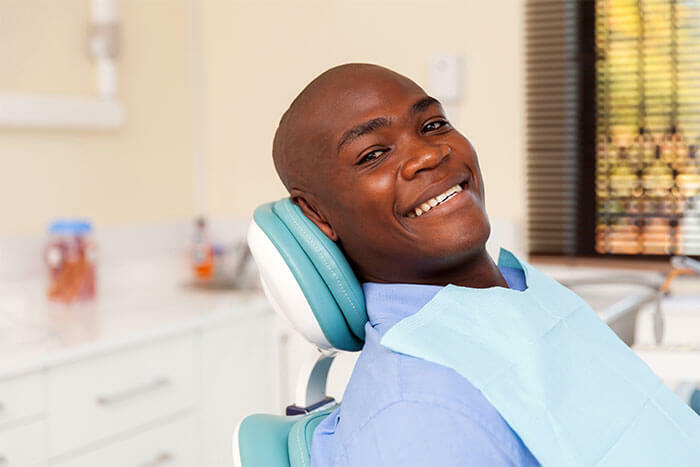 Dr. Ogbara takes pride in delivering high quality dental care to the people of Little Village. His goal is to provide gentle care in a warm and comfortable environment. In his spare time, Dr. Ogbara enjoys, reading, cycling, and staying up to date with dentistry through continuing education classes.